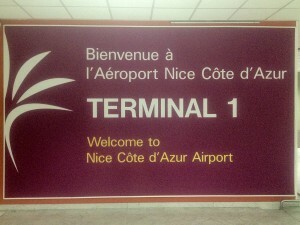 Reserver Taxi Privé de l’aeroport de Nice à St paul de Vence, Vence, Voiture avec chauffeur,excursions privées avec chauffeur compétent! 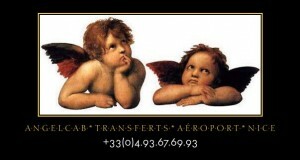 Book a private Taxi from Nice Airport to St Paul de Vence, Vence, Car with driver at disposal, sightseeing tour. The 1950s and ’60s were the village’s Golden Age. Saint-Paul became an amazing film set, hosting French and foreign movie stars drawn to the French Riviera by theVictorine film studios in Nice and by the Cannes Film Festival. 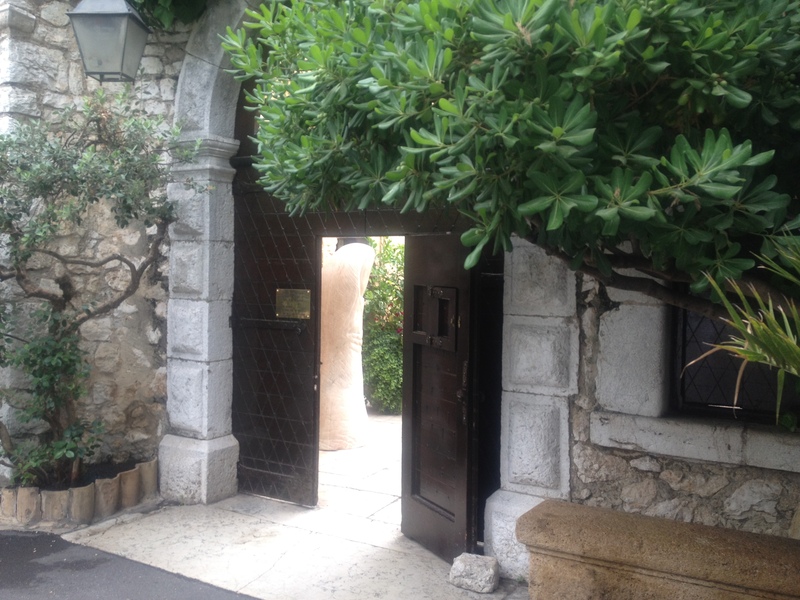 From your Cruise Ship Villefranche sur Mer, Cannes, Monaco, order a private taxi or Limousine to go to that famous place and have lunch at the Colombe d’or. Have a nice car with a nice driver who knows perfectly the area. 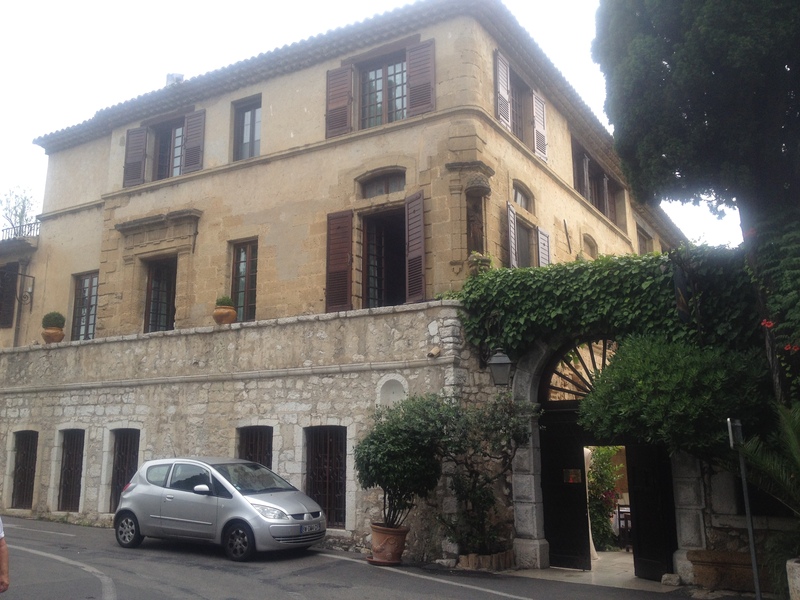 You can have car at disposal for several hours in order to discover some nice places around St Paul de Vence as Gourdon, Grasse, Les Gorges du Loup!